Having announced iTunes Radio as part of the big iOS 7 reveal a few months ago, Apple is now getting ready for the service to go public when it releases the GM final build next week at its September 10th event. 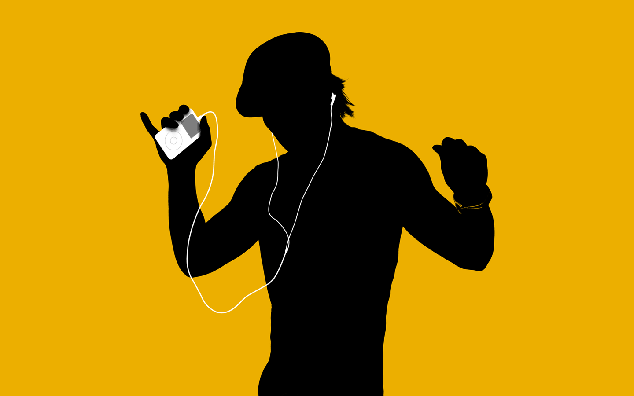 There was speculation before the iTunes Radio product was confirmed that iAds would be redesigned and would be an integral part of the user experience and also to keep the service free. It seems that Apple is preparing for this with three positions open on their official jobs board for the iAd division all in the design area. This role will provide Internal iAd Creative Development program management and project management in support of clients’ efforts to develop rich media advertisements for inclusion in Apple’s mobile advertising platform. Apple has also posted a whole load of positions on LinkedIn in a whole variety of different areas, from Business Analysts to Creative Design Managers and Account Coordinators. All-in-all there are 31 job postings being listed, all for the iAd platform. 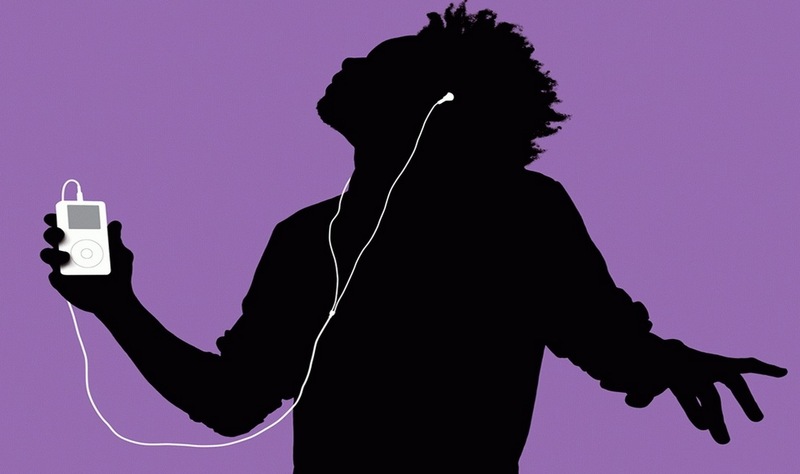 Apple has already landed some major advertisers for iTunes Radio, including Pepsi, Nissan, and McDonalds. The deals range from the high single-digit millions of dollars to tens of millions of dollars and include a 12-month advertising campaign to run within the streaming music service for each of the participating brands. In addition to basking in all the publicity that comes with a heavily-anticipated Apple product launch, the launch partners get exclusivity within their respective industries through the end of 2013. It seems Apple is going all out on not only ensuring that the advertisements present in the App are done properly using a variety of Audio, Video, and Interactive Ads, but it has the right team in place to build an experience that rivals and even betters that of what is currently offered by the likes of Spotify and Pandora.